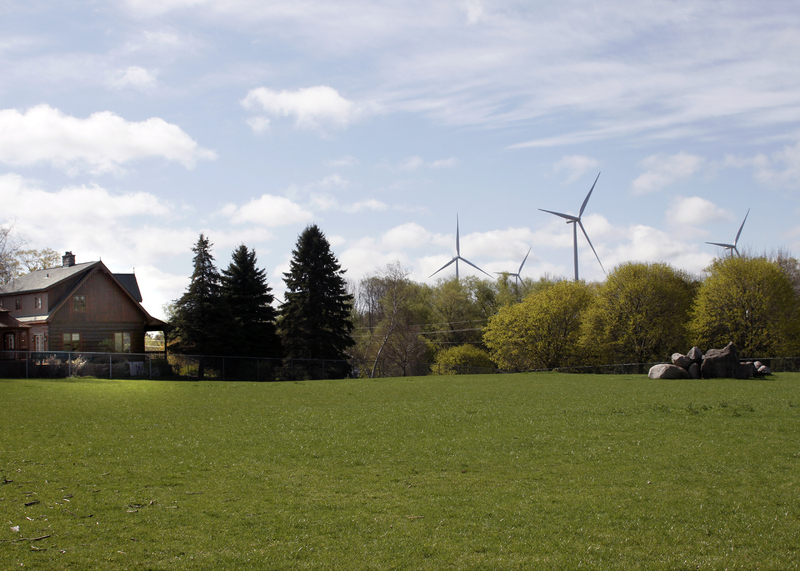 Wind Concerns Ontario has released a report based on documents received via Freedom of Information request that shows the Ontario government’s process to deal with citizen complaints about wind farm noise is flawed. [Documents] show that almost 3,200 reports of noise complaints were made in 2006-2014. In more than half, the government took no action.